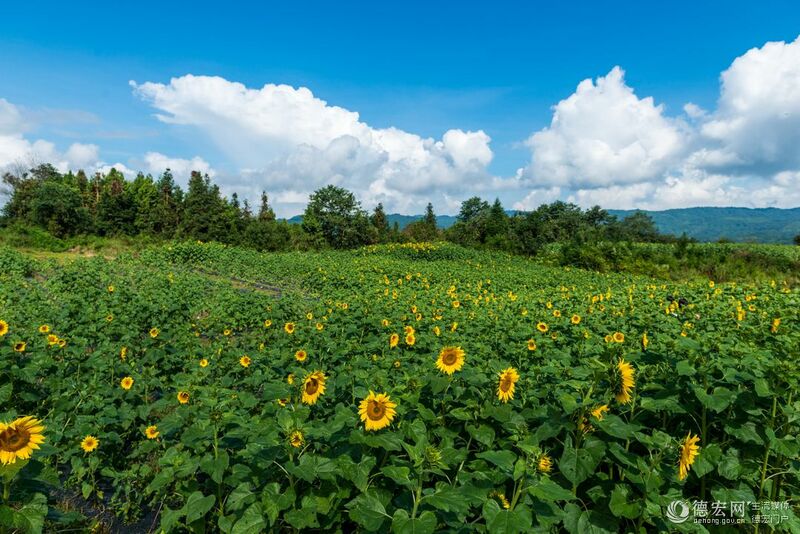 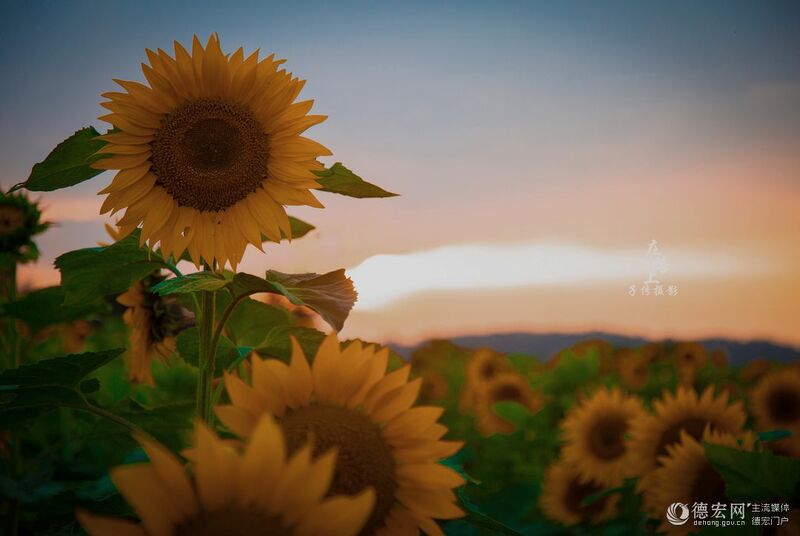 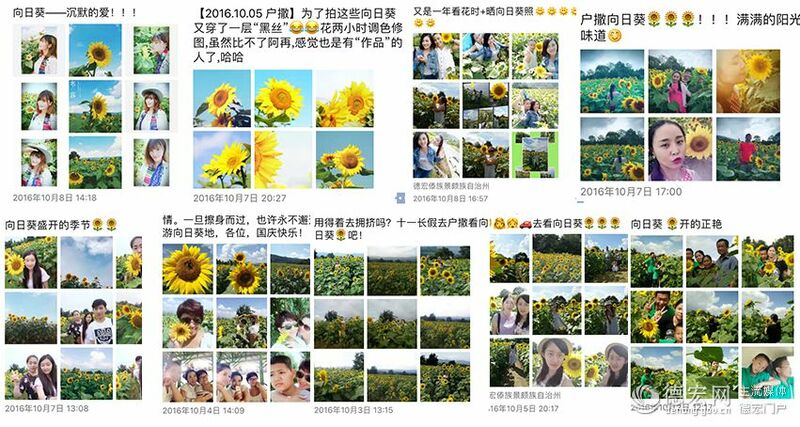 Seas of sunflowers in Husa have attracted numerous visitors recently, who share the pictures on their We-chat moments. 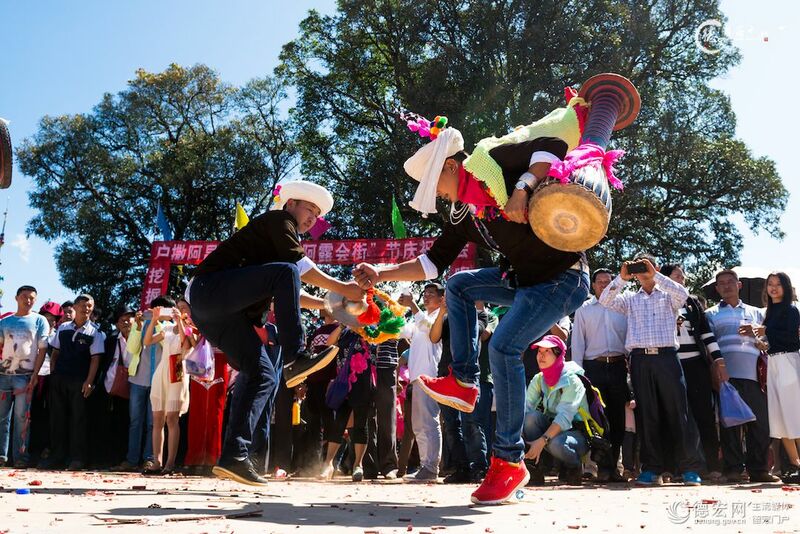 Usually falling on middle of ninth month in lunar calendar, Huijie Festival is a traditional festival in Husa and Lasa. 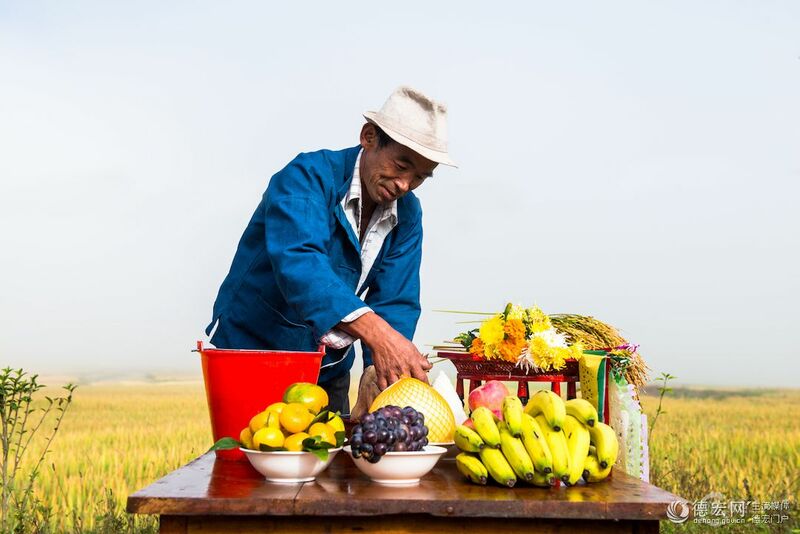 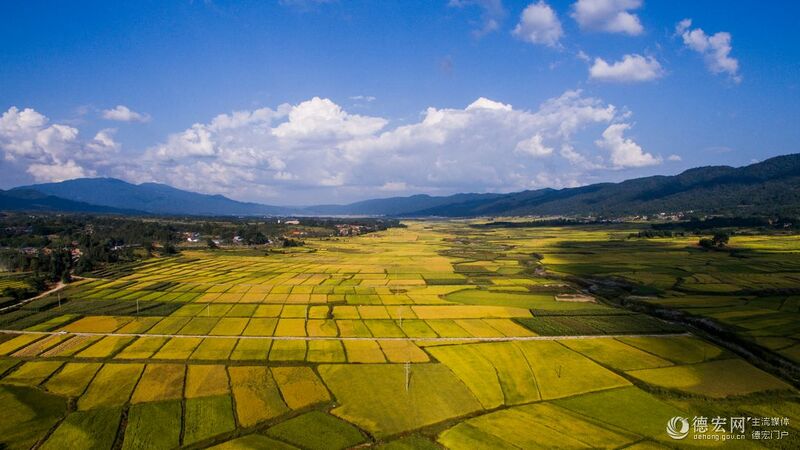 As a traditional festival of A’chang people, the festival marks harvest. 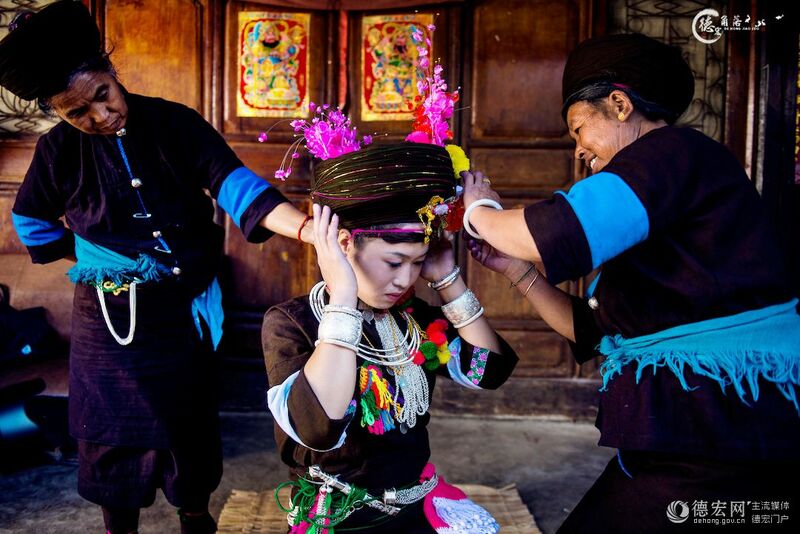 On the festival, people usually exchange goods and young men and women express their emotion. 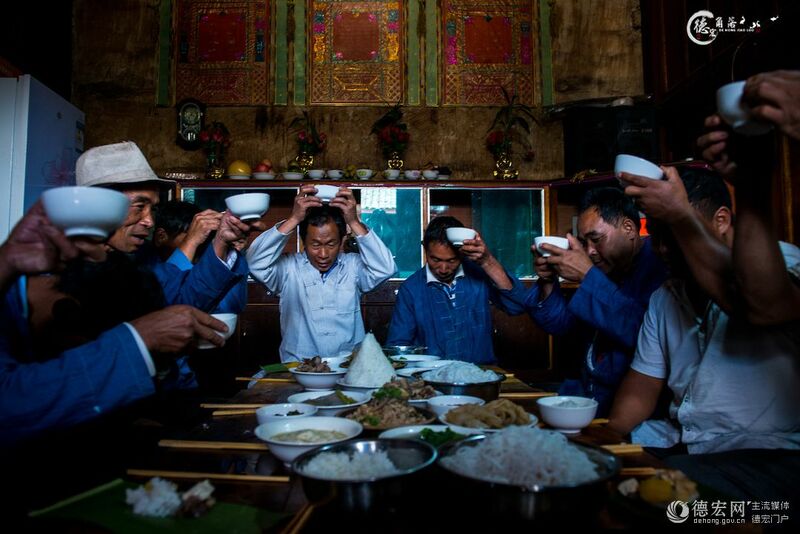 A’chang people taste new rice to celebrate harvest. 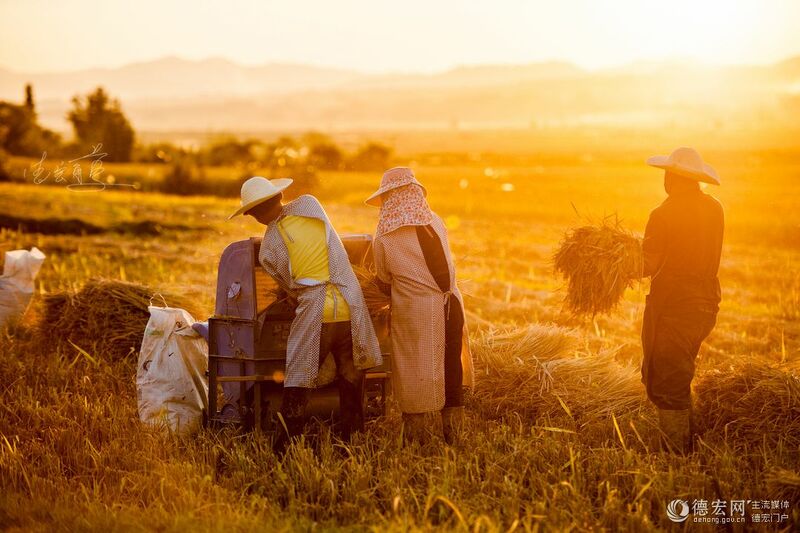 A’chang people bear a profound affection for rice, which serves as staple crop in Husa. 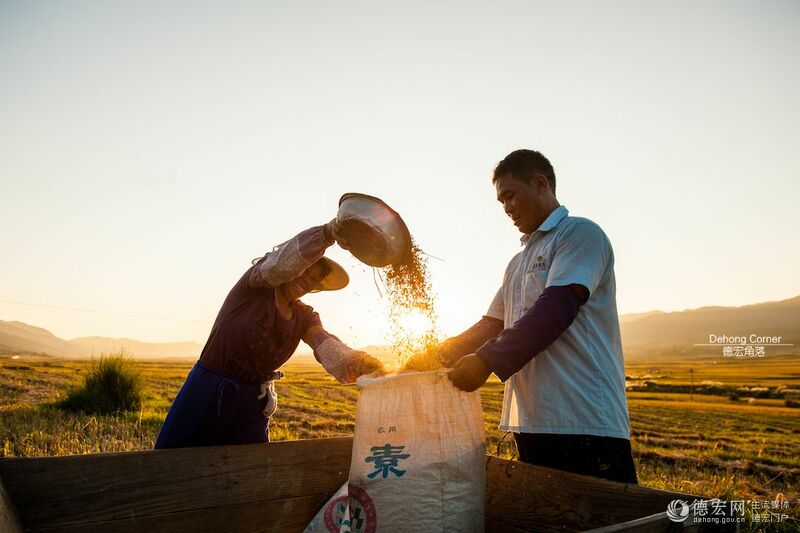 Traditional and unique ceremonies are held in each stage of rice planting and harvesting, with tasting new rice being the most typical one. 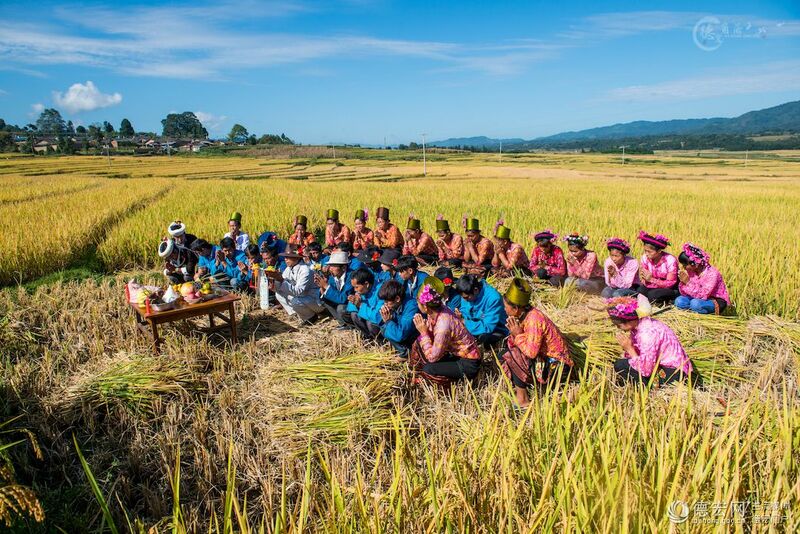 When the rice ripe, each family chooses a Day of the Dog to worship in the field with vegetarian food and two incense sticks. 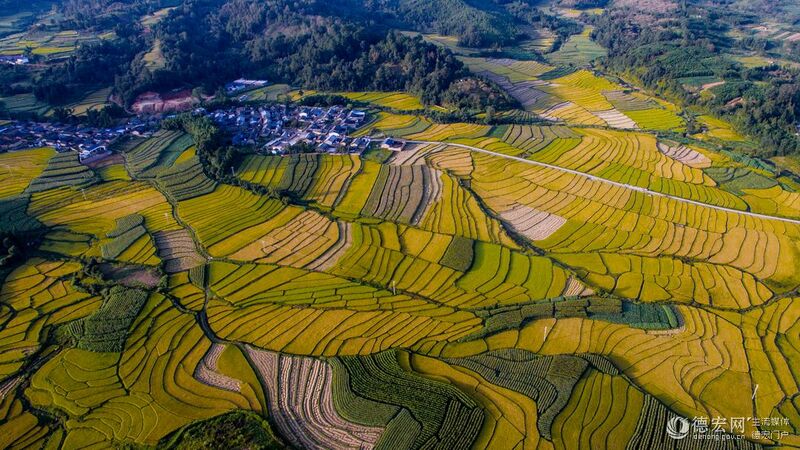 With gratitude for food and harvest, the A’chang people pray for good weather for crops in the following year.